Pickled Radishes - Pretty in Pink! Pretty in pink indeed are pickled radishes. Grab a couple of bunches of rosy pink radishes in season and preserve their goodness, crunch and colour for another day. 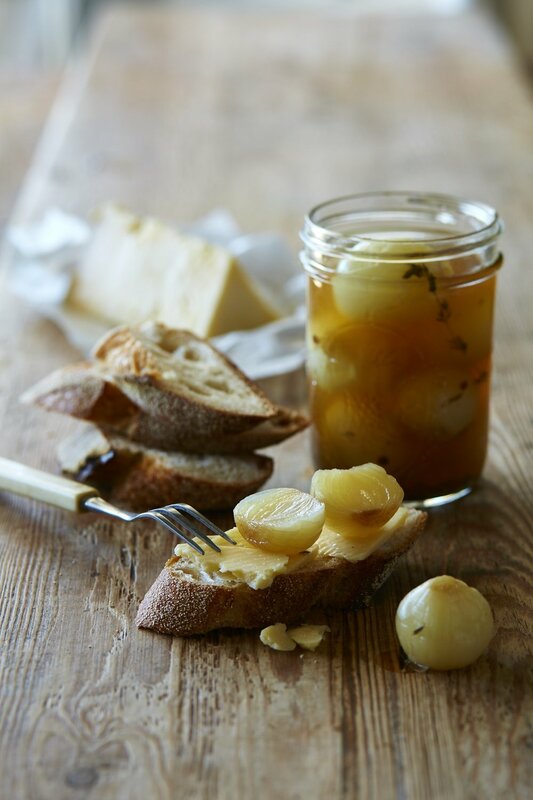 Pickled radishes are the perfect addition to sandwiches, salads, vegetable dishes and curries, and are a delicious match for grilled seafood. Pickling is quite a simple thing to do and the resulting display of colourful jars in your pantry makes it a most rewarding task.